Interior Technology Services, with offices in Florida and the Netherlands, provide cleaning and fabric protection services to superyachts in all of Europe and USA. 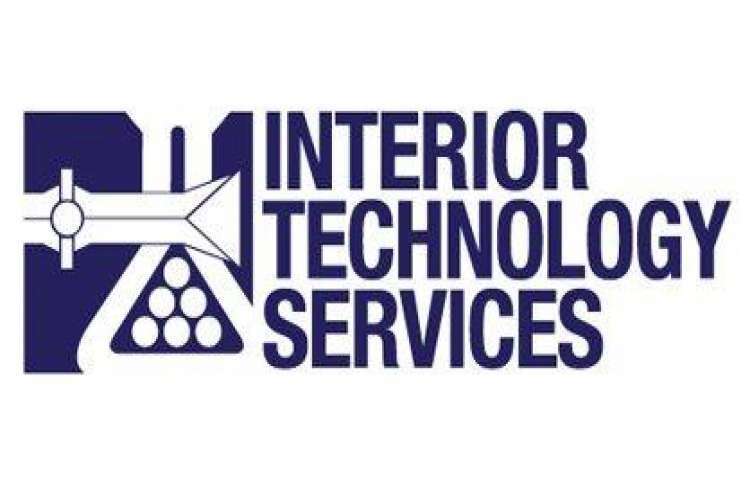 Interior Technology Services, with offices in Netherlands and Florida, provide cleaning and fabric protection services to superyachts in all of Europe and USA. Their services include cleaning, maintenance and restoration of carpets, upholstery, flooring, wallpaper, drapery, mattresses and exterior cushions. They are also Licensed Applicators for MCA approved fire retardant.